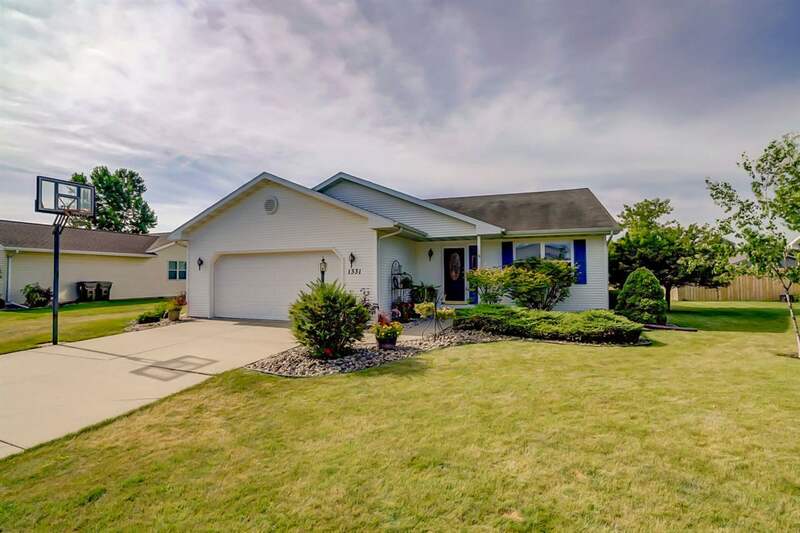 Immaculate move in ready ranch in Blooming Meadows. Open floor plan with vaulted ceiling, dinette that goes to a large deck. Spacious master with private bath, lots of storage and laundry shute. Lower level has a rec room, bedroom, full bath and office. Many updates including new furnace, radon mitigation, ductwork for heating/cooling lower level, etc. Walking distance to parks and near a bike path and shopping.